AirFox’s vision is to make the mobile internet more affordable and accessible and the biggest limitation for our customers is access to capital. AirFox is positioned to expand access to mobile data, benefitting advertisers, users, and carriers, using the blockchain. AirFox uses advertising and peer-to-peer token spots on the blockchain to unlock unrealized access to mobile data through a new cryptocurrency - The AirToken (“AIR”). 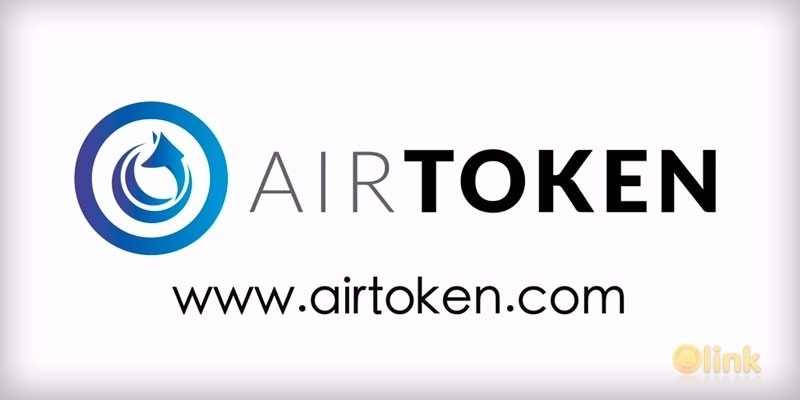 AIR technology harnesses the decentralized power of the Ethereum blockchain using a digital ledger of the user’s mobile phone data as well as advertising and proprietary “return-grade” algorithms to reward and provide users with access to mobile data using AIR. AIR are redeemable for mobile data, and, eventually, physical and digital goods. AIR utilizes the user’s smartphone to reward the user for attention and good behavior while expanding the pie for the entire ecosystem that wants to further maximize on this audience (carriers, publishers, and advertisers). AirFox quickly established itself as the leader in affordable data plans for US-based prepaid wireless carriers. Incubated at Harvard’s Innovation Lab, AirFox is a TechStars Boston alum and is venture backed by several leading organizations. Over the last year, AirFox’s business-to-business platform has enabled more than 2 million unique United States prepaid wireless subscribers to reduce their mobile costs while helping wireless carriers better serve their customers. AirFox has also delivered over 1 billion impressions to advertisers helping them reach a lower socioeconomic audience.